You're a Boy, Not a Bull! 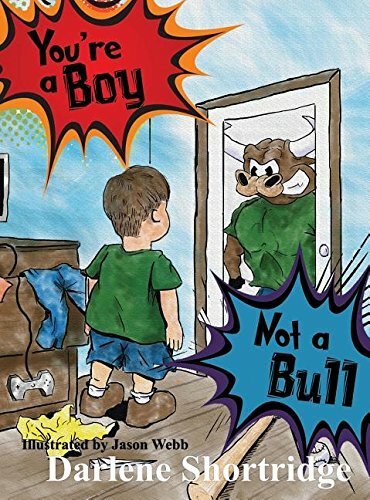 Here it is—the highly anticipated reveal of Darlene’s first children’s book, You’re a Boy, Not a Bull! 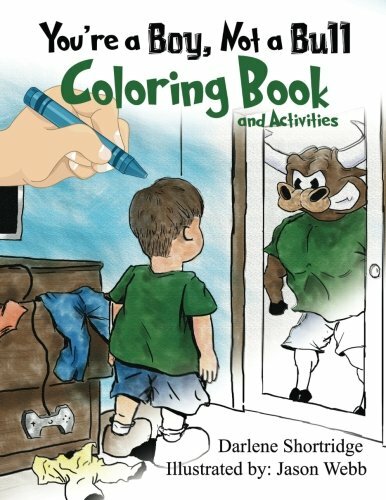 This book is a welcome addition to any child’s library and addresses bullying at home, in the neighborhood, and at school. Jason Webb’s introductory illustrations showcase his talent. He truly brought Darlene’s vision for her characters to life. 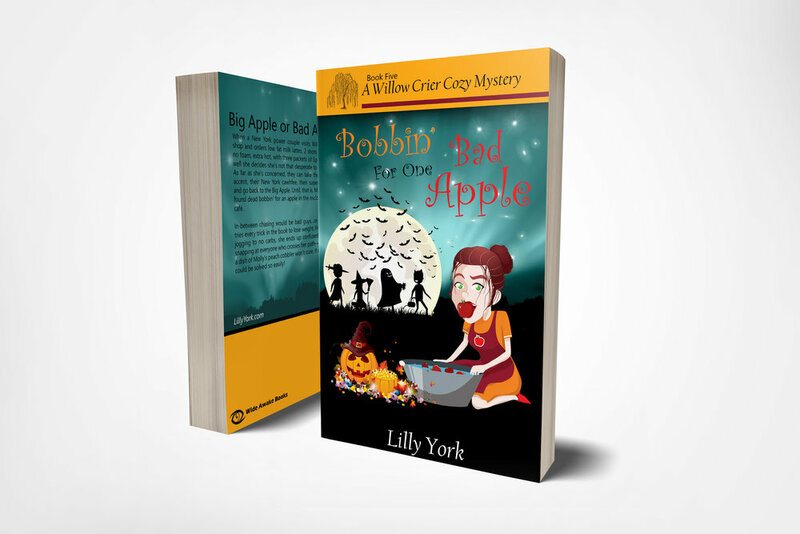 The artwork is colorful, full of action, and attractive to children ages 4-8. Each two page spread featuring the bull acting out resolves as you turn the page and see the boy acting as a boy should. Need an entertaining, heartfelt, Biblical teacher for your event? Look no further. Darlene would love to get to know the ladies of your group. Each event is bathed in prayer and each talk is led by the Holy Spirit. Darlene will work with you, ensuring a message that will encourage and uplift the ladies in your group. You can choose from topics such as “Naomi, Pleasant and Full of Grace” or “He’ll part the Red Sea when He’s Good and Ready.” Some groups ask her to pray and seek a message that God has in mind just for them. Others ask her to create a message that centers around the theme God has placed on their heart. Either way, you will be blessed. Looking for a dynamite team to speak at your next writer’s event? Darlene teams up with her husband Daniel for conferences and workshops (she handles the smaller writer’s groups on her own) to bring down to earth information on the subjects of writing, publishing and marketing, all self-service style. 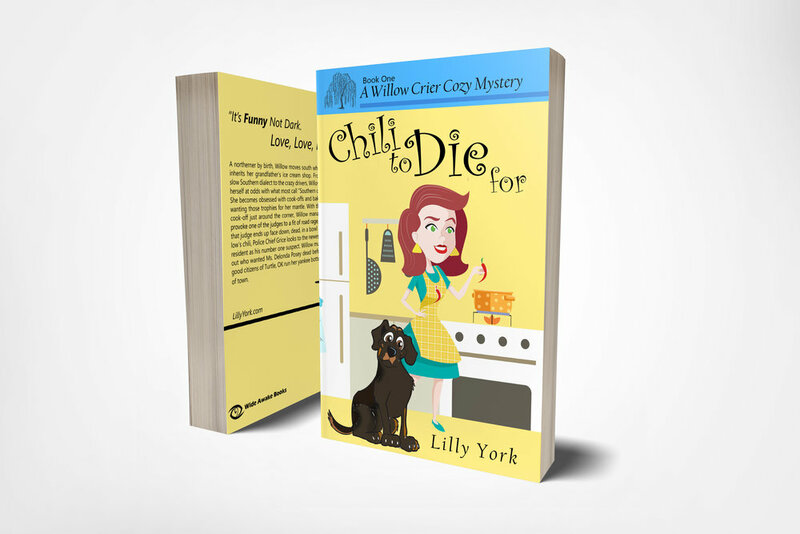 The information provided will help the novice as well as the experienced author make important decisions regarding the publishing of their work. 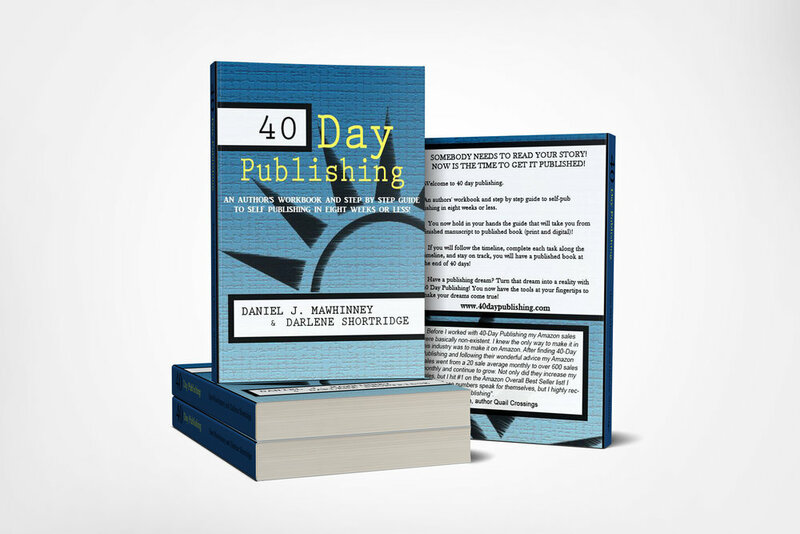 Being self-published authors themselves, Darlene and Dan bring success, experience and know how to the table in a fun, encouraging manner. As head of our women’s retreat committee it was one of my duties to secure a speaker. 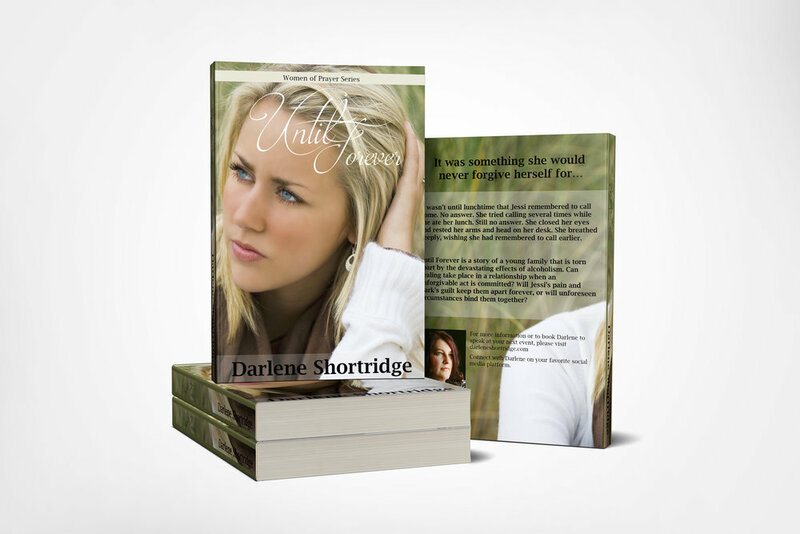 Having heard Darlene Shortridge speak at a writer’s meeting, I was reminded of her passion for the Lord and for His people. So without hesitation, I contacted and secured Darlene for our retreat speaker. I was not disappointed. In all my years attending our ladies retreat I do not remember a speaker giving of herself so selflessly. Not only did she speak four times over the course of a three day weekend, but she availed herself to the women morning, noon, and night. I watched her minister to our group as a whole and then continue to minister one on one throughout the weekend. Darlene taught and showed us how to “Get over ourselves” and embrace the truth that it is all “About Jesus” no matter what anyone else may think or no matter what excuses we may think we have. “It’s not about us,” it is about the kingdom of God and God’s ability in us to further it and to come alongside of one another in pursuing His will in our lives for His name’s sake. Darlene is bold, transparent, sincere and a passionate truth deliverer. We women are grateful beneficiaries of her obedience as she spoke truth into our lives. We are challenged to embrace all that God has called us to be and do...no matter what. Thank you, Darlene, for reminding and re-awakening us to our calling. Darlene Shortridge spoke and sang at a ladies’ outreach program at our church last week. I received so many comments on her beautiful voice and of her touching story of life challenges and triumphs, peppered with humor, with her theme being how God led her through difficult times into the success she enjoys today as an author, speaker, and musician. She comes across to her audience as genuine, thankful for the blessings Our Lord and Savior has given her, and we would welcome her again as a speaker at any of our events. Thank you, Darlene. Just wanted to say you did a fabulous job at OWFI. So much so that people on the survey mentioned you by name and appreciated your expertise in the publishing world and your honest, open, helpfulness in succeeding in the writing profession. Thank you so much for taking the time out to come and make OWFI2014 one of the best (although I think THE BEST) OWFI conferences ever. If you're interested in having Darlene speak at your event, please fill out the form below. Thank you for the inquiry!!! Please open and fill out the form to contact me. Looking forward to chatting further. If you’d like to receive notification of new releases, speaking dates or other breaking news, please fill out the contact information below. I send out newsletters every week to keep you informed of new releases, speaking engagements, everyday life events, and words from my heart.